Scot Craig is a wreck dive in northwest of Malta. MV Scotscraig was a small British river ferry. Later she was used in filming Popeye movie shot in Malta and is therefore also known as Popeye’s Barge. After her appearance in the movie, Scot Craig sunk and became an underwater object for filming and photographing for scuba divers. 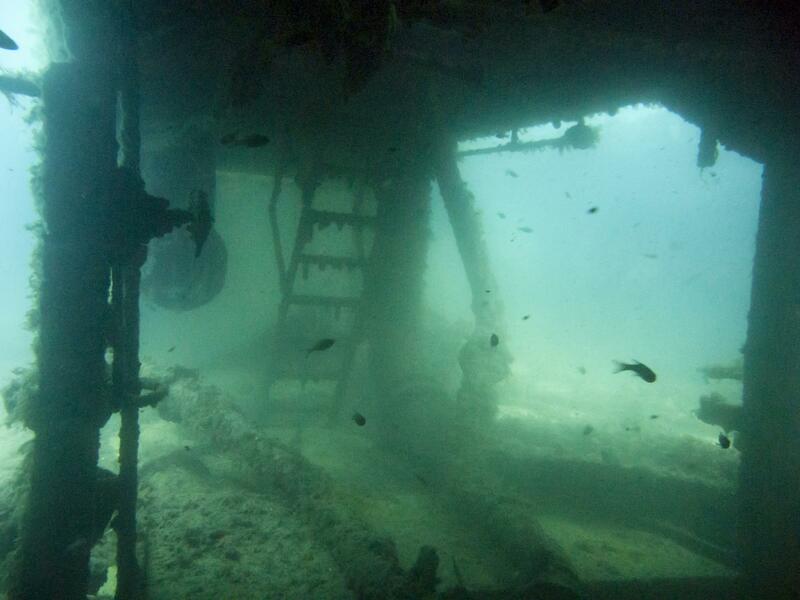 The wreck is an interesting dive with many areas to explore both above and below the main deck. 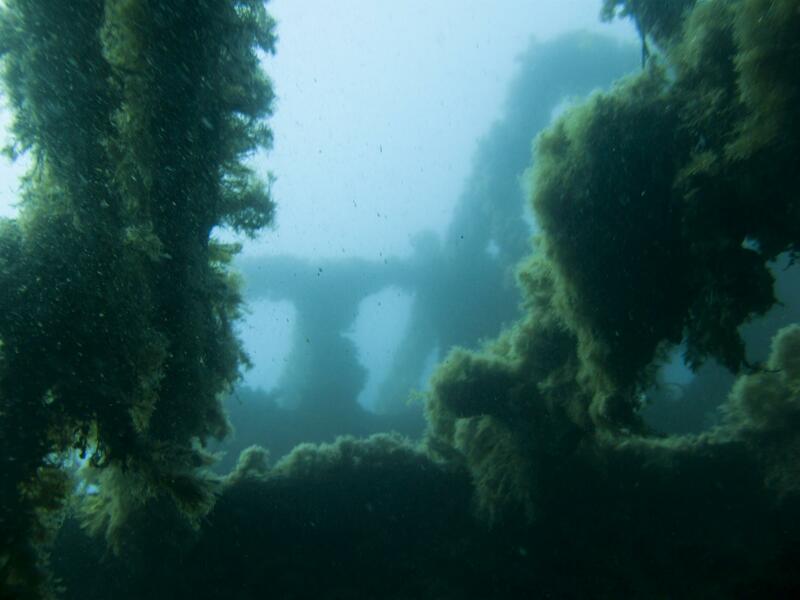 Scot Craig wreck is located about 500 m northwest from Anchor Bay in an inlet named Ic-Cumnija. This is a boat dive; the wreck is too far away to be dived from the shore. Scot Craig lies at a depth of about 21 m in an upright position on a seabed of sea grass, shingle and sand. 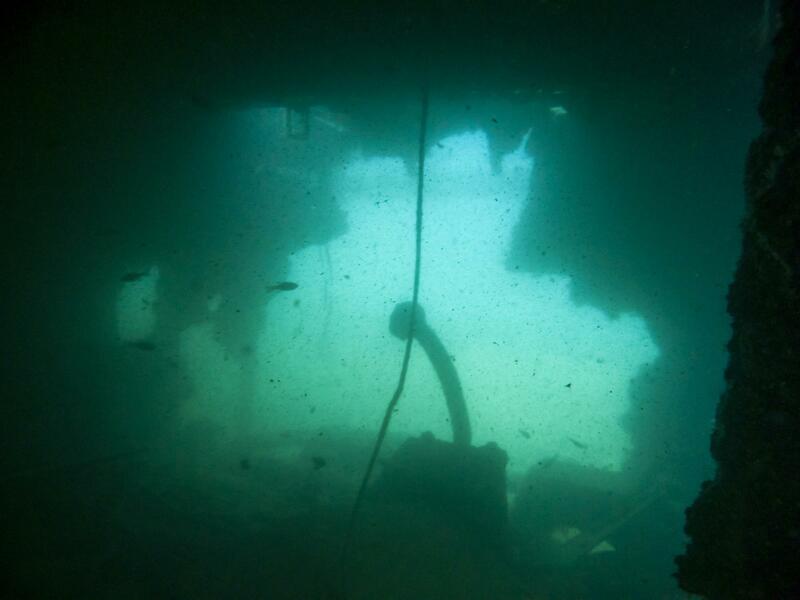 The ferry wreck is 25 m in length and relatively wide. Her steel hull is breaking down, but otherwise she is quite intact. 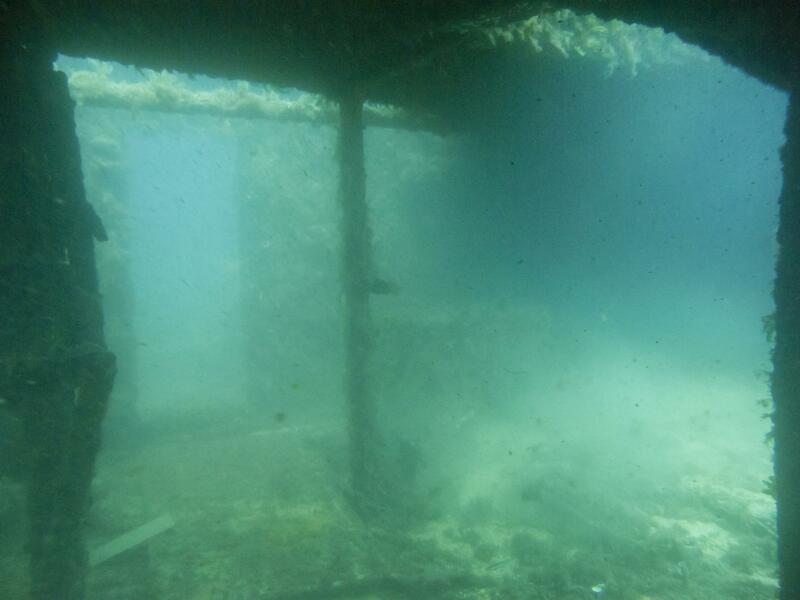 Divers can also penetrate into the lower deck of the wreck. Scot Craig is a nice wreck dive for all levels, also for the less experienced divers due to the shallow depth, and an ideal site for a second boat dive. However this wreck is not very often dived, and being relatively undisturbed she tends to have a wide variety of marine life including moray eels, conger eels, groupers, octopuses, and the occasional stingray. The visibility is not as good as elsewhere around Maltese islands, and can get very low in bad weather.